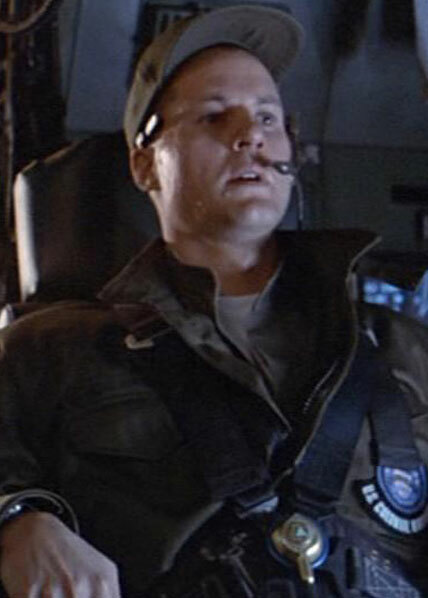 Gorman was the first time commander of the squad of marines sent to LV-426. The mission was his first real assignment out of the academy, and while he attempted to project an image of authority, his attitude towards his men and his obvious lack of experience granted him little respect among the squad. After being knocked unconscious during the first attack and the fact that his panic sent the squad into disarray, he accepted Hicks as the acting commander upon regaining consciousness. He was later killed when he went back during the escape to rescue an injured Vasquez and the two opted to commit suicide via grenade rather than be taken.